You know when a book was written about a private country club that was more than 220 pages and that length wasn’t long enough that the place is a true Icon. Such is the case with the private and exclusive The Las Vegas Country Club. 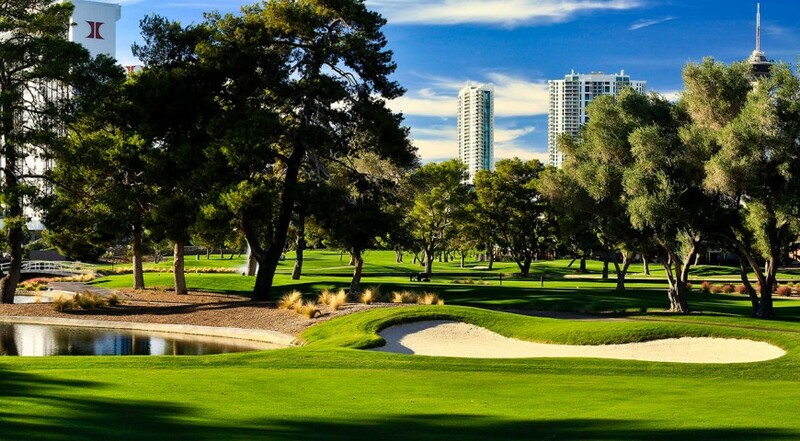 The Las Vegas Country Club is a legend among Las Vegas golf courses and Las Vegas in general, and is an equity club that offers special membership for visiting golfers. The place blossomed to life in 1967, and quickly became a part of the fabric of Las Vegas. 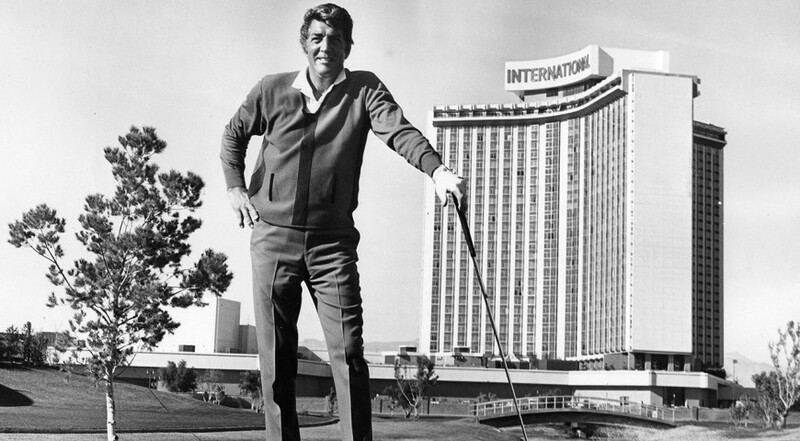 Among the notables who have spent a lot of time at The Las Vegas Country Club as members, guests or honorary members are Andre Agassi, Dean Martin, hoteliers Steve Wynn and Kirk Kerkorian, Joe Dimaggio, and many, many more. The course has hosted events on both the PGA TOUR (Las Vegas Invitational) and LPGA Tour (Takefuji Classic) and now offers a special national membership. 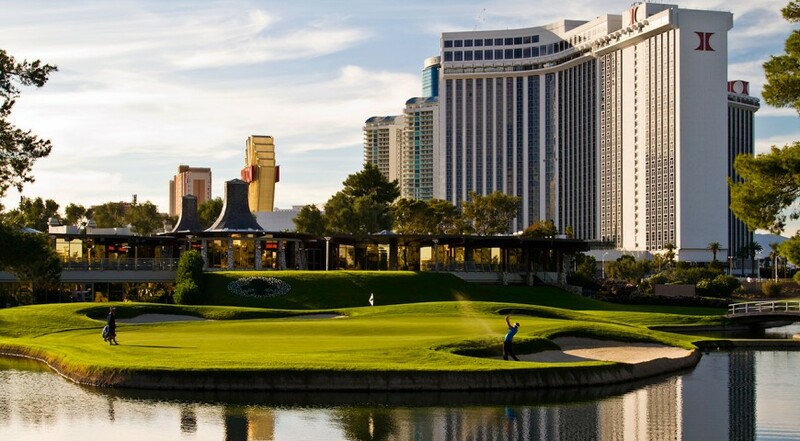 Click to Visit The Las Vegas country Club for private and national memberships! “It is one of the greatest courses I’ve seen in my lifetime. I just couldn’t find any flaw,” is how Gene Sarazen, a legend and 7-time major championship winner, described the course. His quote was part of an opening day article in the Las Vegas Sun in the sixties. 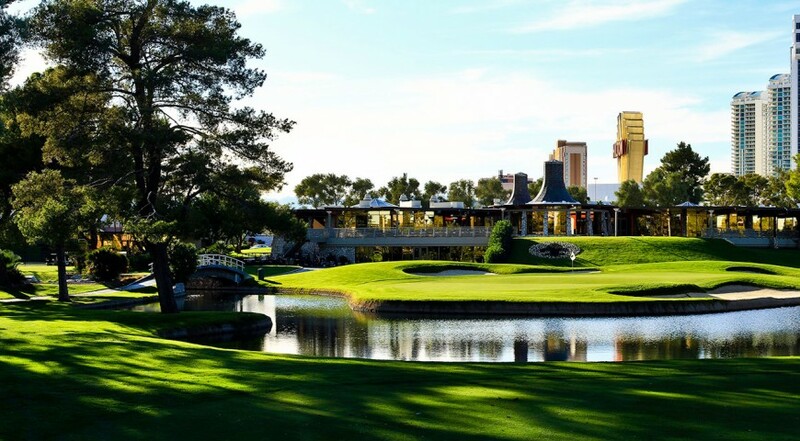 The course was designed by the legendary Edmund B. Ault who crafted the oasis in the desert that is located in the heart of the city and just minutes from the Las Vegas Strip. The course underwent a major renovation in 2009 by esteemed architect Mark Rathert. He stayed true to the original design but modernized the course where needed. The course is known for quality conditions and the history of it oozes from the fairways and greens during a round. 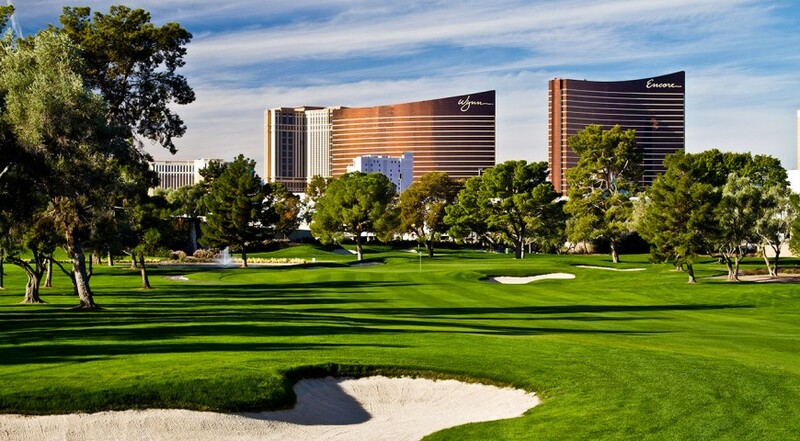 Visitors to Las Vegas can join this prestigious list through a national membership which offers 20 rounds of golf per year and other club amenities. The initiation fee is only $2,500 and monthly dues are $200 per month. National members must have a primary residence of more than 100 miles from the Club and belong to a private club. Call (702) 734-1122 x225 for details or send a personal email to jdodd@lasvegascc.com. Guests of national members are welcome. “It is astonishing to see such serenity, such charm, and something so timeless, in such proximity to the strip, the noisy pulse of our city,” said Agassi, who played and practiced his craft at the Club while growing up and then while as a professional. “Golfers, tennis players and many of the families that are the fabric of Las Vegas take time to connect and enjoy the refuge and the beauty of nature in a way you could not find anywhere else in our city. The Las Vegas Country Club is a fixture in our community and has played a vital role in my professional tennis career.” Agassi was quoted in the book, The Las Vegas Country Club: Chronicle of an Icon.